To join UNCW's mailing list, please create a SeaLevel account. If you are seeking information about specific academic programs, please visit the departmental/school homepages. 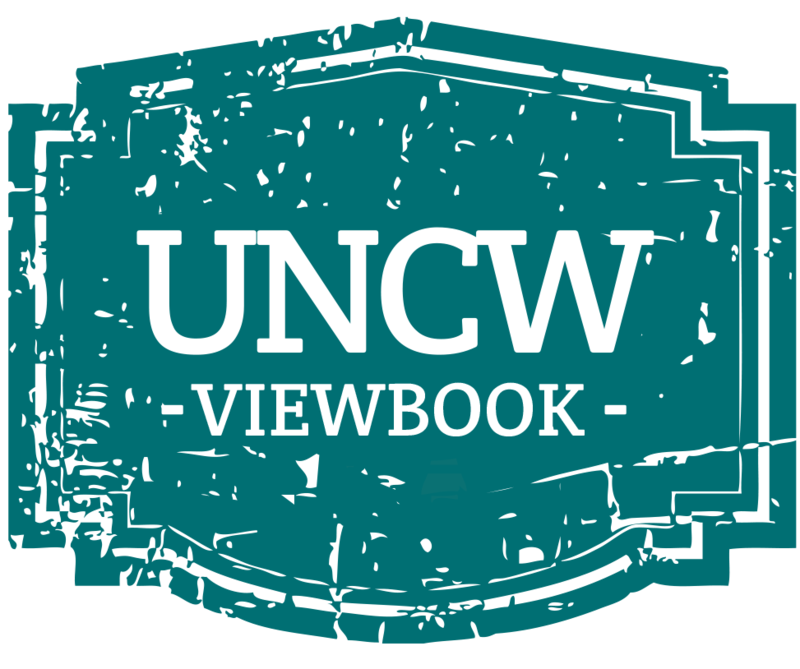 Check spam/junk mail folders for UNCW correspondence. Add uncw.edu to your safe senders list.